Comfort and care by design. 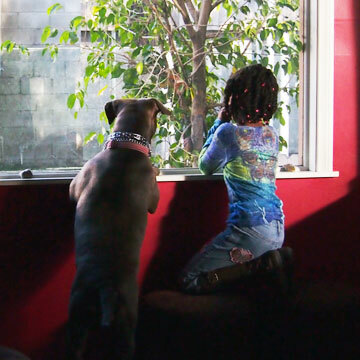 Discover a safe and fun dog day care and dog boarding experience for dogs of all types. 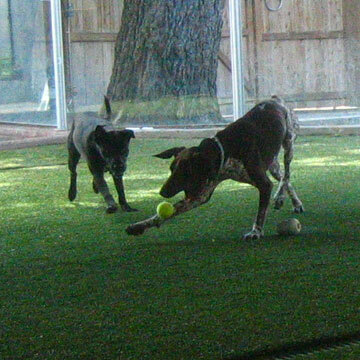 Our multiple play yards and semi-private kennel suites allow a safe and fun experience for all types of dogs. David Roe, founder of Pacific Coast Rescue, utilized his 20+ years of experience to create a place that understands that every dog is unique. Our dogs love being at Blue Dog and the folks at Blue Dog love our dogs as much as we do. The dogs always have a great experience. 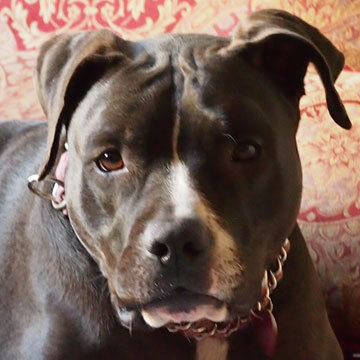 – Kim D.
We stand apart from many of the other dog boarding facilities because we are equipped to accommodate both dog friendly and non-dog friendly dogs. 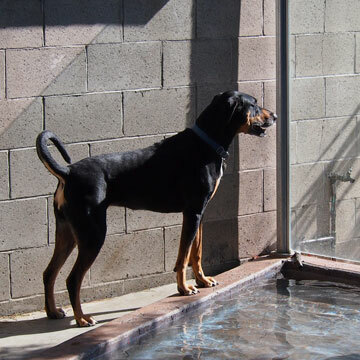 Our multiple play yards and semi-private kennel suites allow a safe and fun experience for all types of dogs. Give your dog a fun-filled day of supervised play, hanging out, and making friends with other dogs at our dog day care. 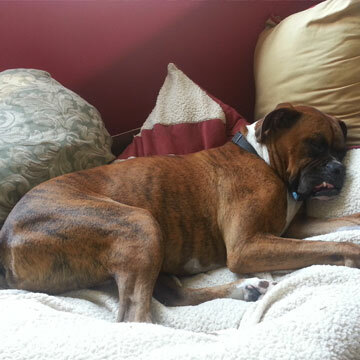 Your pet will romp around, nap and do what dogs love to do – play! We offer dedicated services for training. Creator David Roe applies scientific based Learning Theory combined with a positive reward system to help your dog overcome any problem. Copyright © 2019 Blue Dog Ranch. All Rights Reserved.